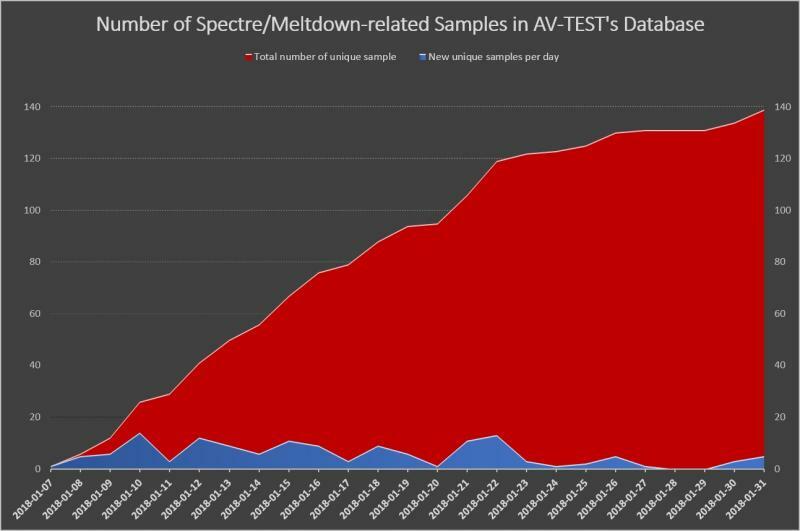 "The most likely attack method regarding Spectre and Meltdown will be via web browsers and their integrated scripting engines. So I'd recommend to upgrade to the latest available versions as soon as possible," he said, adding that closing the browser and shutting down the PC when it's not in use would also reduce the risk. However, patching against variant 2 of the Spectre vulnerability has proven to be particularly difficult, due to it being related to a fundamental feature of modern CPUs, specifically their use of Branch Prediction and Speculative Execution to accelerate the rate at which they operate. "Which is why, in addition to establishing an aggressive and proactive patch-and-replace protocol, it is essential that organizations have layers of security in place designed to detect malicious activity and malware, and to protect vulnerable systems." A group of cyber-criminals created 28 fake ad agencies and bought over 1 billion ad views in 2017, which they used to deliver malicious ads that redirected unsuspecting users to tech support scams or sneaky pages peddling malware-laden software updates or software installers. The entire operation —codenamed Zirconium— appears to have started in February 2017, when the group started creating the fake ad agencies which later bought ad views from larger ad platforms. These fake ad agencies each had individual websites and even LinkedIn profiles for their fake CEOs. Their sole purpose was to interface with larger advertising platforms, appearing as legitimate businesses. Dangu believes that improved browser security features now make most exploit kits ineffective. 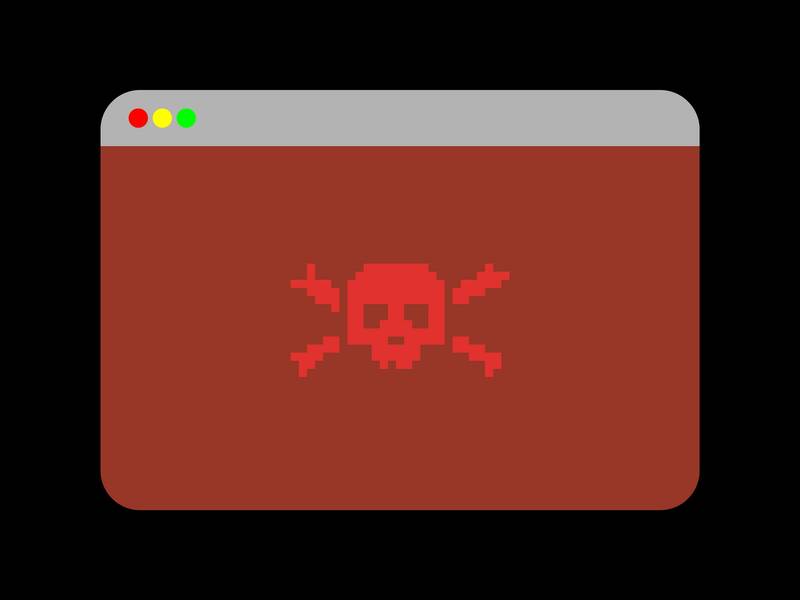 In addition, the decision from most browser makers to change Flash into a disabled state or click-to-run policy have also contributed to the demise of classic malvertising+exploit kit campaigns. Chrome 64, released earlier this week, blocks the forced redirect technique (also known as tab-under) used by the Zirconium group. Regalado says the crime gangs typically responsible for these attacks deploy “money mules” to conduct the attacks and siphon cash from ATMs. 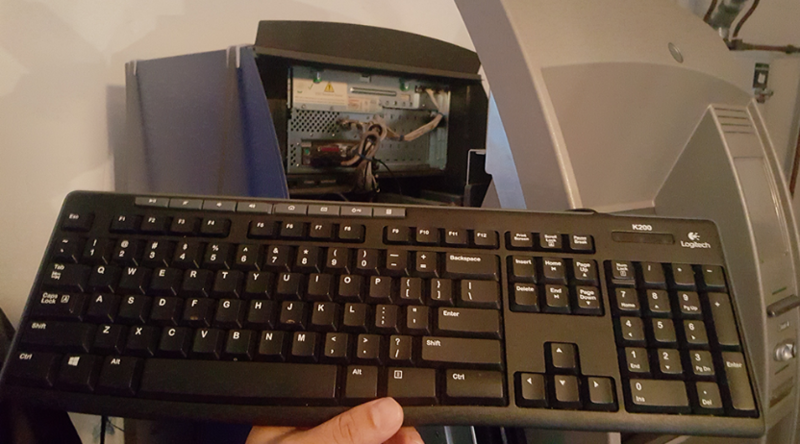 The term refers to low-level operators within a criminal organization who are assigned high-risk jobs, such as installing ATM skimmers and otherwise physically tampering with cash machines. The Secret Service alert says ATMs still running on Windows XP are particularly vulnerable, and it urged ATM operators to update to a version of Windows 7 to defeat this specific type of attack. In November, exercise-tracking app Strava published a “heatmap” of user activity which it cheerily boasted comprised a billion activities, three trillion lat-long points, 13 trillion rasterized pixels and 10 TB of input data. Several people and media institutions have revealed military bases around the world using the heatmap. Strava's explanation of how it made the Heatmap says it excluded data that users asked to be kept private. The service allows users to create multiple "privacy zones" with a radius of up to 1km. When users enter such the zones, their digital tracks disappear in order to make it harder to figure out where they live or work. Data revealing the location of sensitive facilities, or the habits of military personnel, would therefore have been excluded if users had employed Strava's privacy setttings. However, as Ruser later tweeted, the location of bases isn't the only concern: the ability to establish “pattern of life” information also makes the Heatmap a serious source of risk – mainly because people weren't keeping their information private. It also, by the way, possible to extract people's names, profile pictures, and heart rates from Strava's backend. Olejnik said at the least, someone should have conducted a privacy impact statement before pressing “publish” on the dataset. He told The Register in an email: “This highlights the challenges of location data anonymisation, and how mass datasets reveal unexpected patterns. Organisations should carefully consider consequences on multiple levels prior to publishing private data. Adobe warned on Thursday that attackers are exploiting a previously unknown security hole in its Flash Player software to break into Microsoft Windows computers. Adobe said it plans to issue a fix for the flaw in the next few days, but now might be a good time to check your exposure to this still-ubiquitous program and harden your defenses. Successful exploitation could allow an attacker to take control of the affected system. For readers still unwilling to cut the Flash cord, there are half-measures that work almost as well. Fortunately, disabling Flash in Chrome is simple enough. Paste “chrome://settings/content” into a Chrome browser bar and then select “Flash” from the list of items. By default it should be set to “Ask first” before running Flash, although users also can disable Flash entirely here or whitelist and blacklist specific sites. By default, Mozilla Firefox on Windows computers with Flash installed runs Flash in a “protected mode,” which prompts the user to decide if they want to enable the plugin before Flash content runs on a Web site. The massive data breaches that have hit the headlines in recent years, including Yahoo, Verizon, and particularly Equifax, have taken a toll on breach victims, consumers, and corporations. 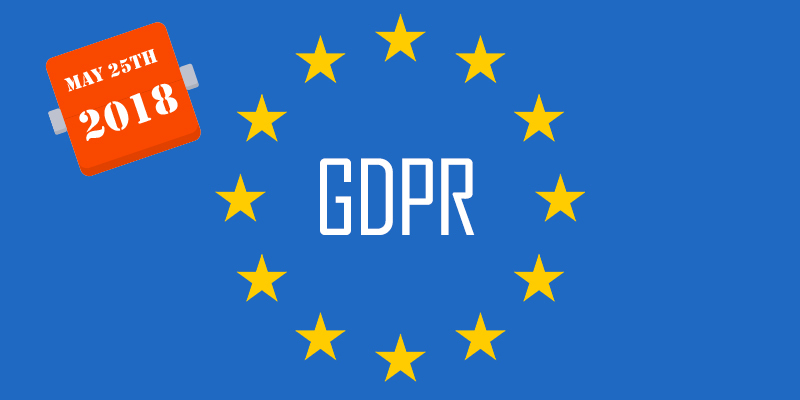 This year, breaches could be even more costly for companies once the European Union's General Data Protection Regulation (GDPR) rules are in place come May 25. Organizations are under the gun to get systems in place now to ensure that they are in compliance with the regulations, before it's too late. Here are six key measures for enterprises to prioritize over the next few months: 1) Protect data beyond your perimeter, expanding use of enterprise security controls is crucial, but end-to-end data protection is one of the most potent safeguards. 2) Make privacy awareness mandatory, by requiring every employee to participate in cybersecurity awareness training and conducting training on an ongoing basis. 3) Ensure secure transmission of data in the cloud. 4) Check the terms and conditions, nearly 40% of cloud services provide terms and conditions that lack specifics around data ownership. 5) Know your data well, what information is being collected, who's collecting it, and who's sharing it throughout the organization. 6) Follow your data, especially if it crosses geopolitical boundaries. Python code has emerged that automatically searches for vulnerable devices online using Shodan.io – and then uses Metasploit's database of exploits to potentially hijack the computers and gadgets. You set this script running, it crawls the internet looking for machines that are possibly vulnerable to attack – typically due to unpatched security bugs – and automatically takes over them for you. No super-l33t skills required. Honey Buckets: Find out who is snooping through your Amazon S3 buckets.